We will check your design for printabality and for clear errors. 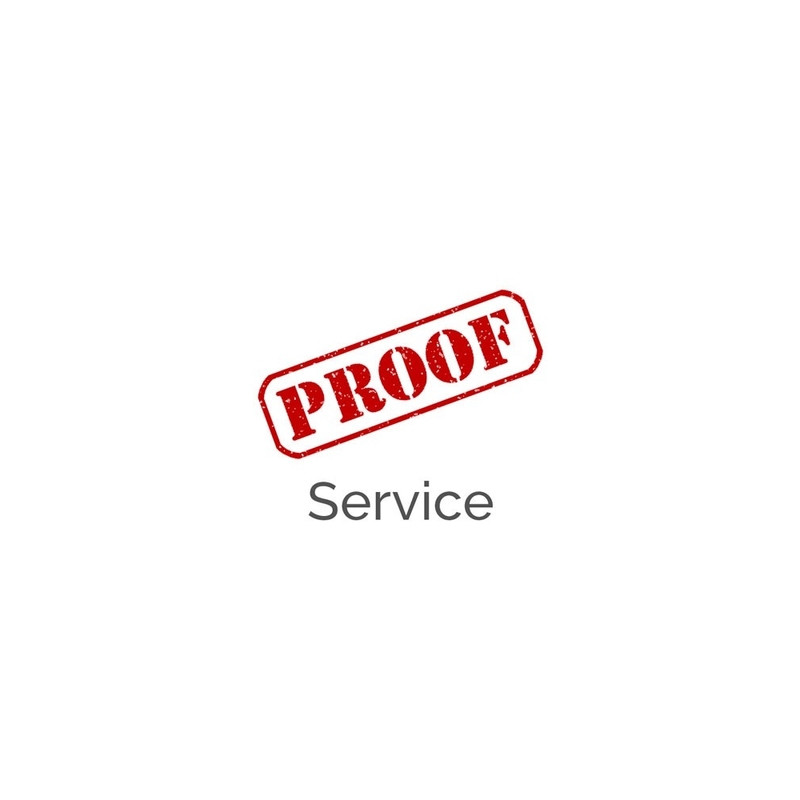 If the “proof service” is purchased, the automatic printing process will be paused. This means that you allow us to make minor technical corrections when the intent is clearly visible based on our experiences. We do not proof pixel by pixel but rather make sure your design is generally fit to be printed. If the issue is more complex or cannot be fixed easily, we will contact you with options and ask how to proceed further. These options may include printing the design without corrections, you resubmit a corrected design or purchasing our design service. We do NOT check for spelling, grammar or content. Remaining issues do not qualify for a refund as this is your own design. 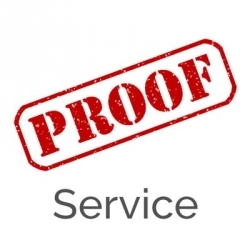 The proof service is only required once per design, not for every garment ordered. 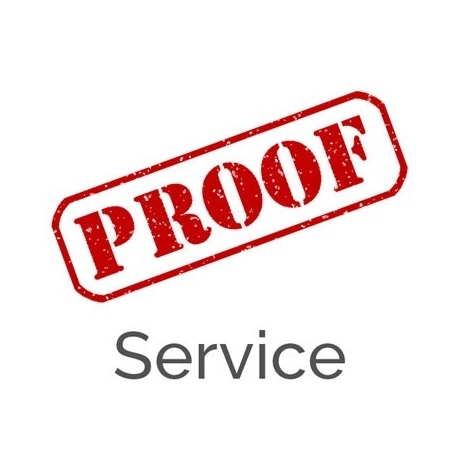 If you do not purchase the proofing service, please be aware that even if we see an issue, the design will still go to print as ordered, the issue will not be rectified and you will not be contacted.